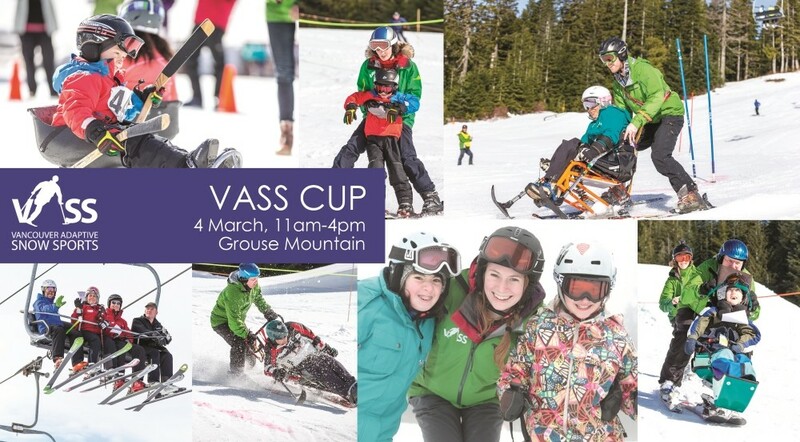 Join Vancouver Adaptive Snow Sports for an afternoon of ski races, sledge hockey, silent auction, apres and more. All proceeds from the event will fund ski and snowboard lessons for people with disabilities. * As a fundraiser – Can’t attend the event but still want to participate? Sign up anyway and get a webpage to fund-raise! This entry was posted on March 4, 2017 by Events Manager.